The centenary of women’s suffrage this year created a surge in books written by and for women, and yet one genre still boasts few female voices: adventure writing. 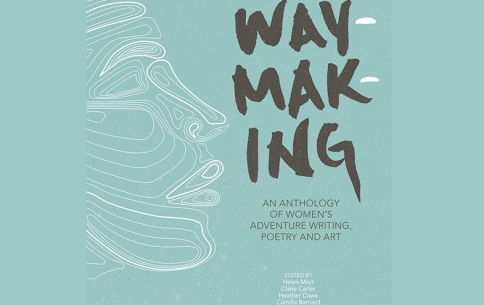 Enter Waymaking, a crowd-funded anthology of prose, poetry and artwork created by women, and inspired by wild places. 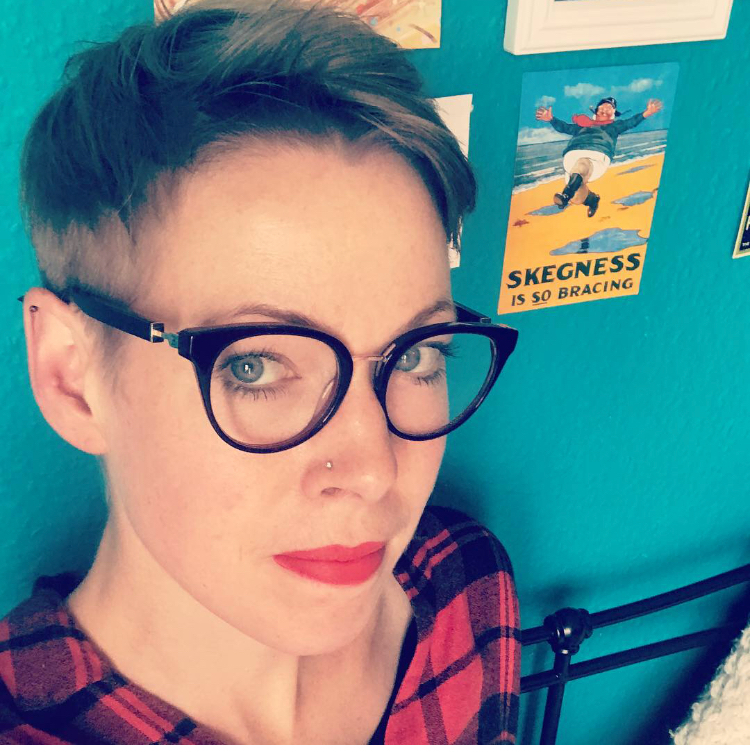 Editor, poet and wilderness enthusiast Helen Mort and contributors share the anthology and discuss how we can get more women both out in the wild and onto the page.